1. The 24-hours operation during weekdays make it perfect for part-time trading. The forex opens at 5 pm EST on Sunday and stays open until 5 pm EST on Friday. 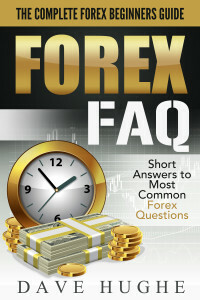 Forex is the biggest and the most liquid market of all, especially when trading the most popular currency pairs. 3. Small starting capital requirements. 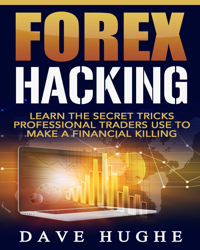 There is no need to come up with large amounts of money in order to start trading forex. One can start with as little as $100. Once you become consistently profitable, you can increase your lot size. 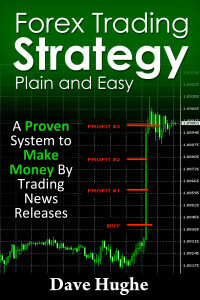 Yes, it is possible to trade imaginary money in a virtual account for free. But the problem with that is that psychological pressures of trading real money makes the trading way too different. This is not to mention order execution problems encountered in real life.